Lots in these gated communities range from 0.5 to one acre. 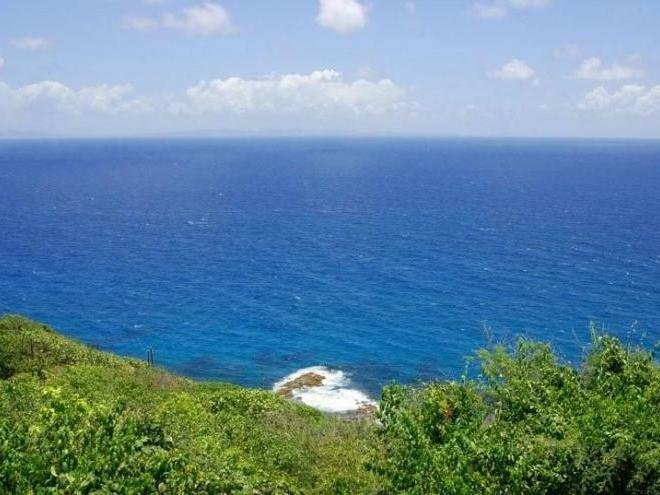 Purchasers may choose their own design or select from floor plans designed to marry the beauty of the terrain to a graceful Caribbean lifestyle. A few homes are already under construction. 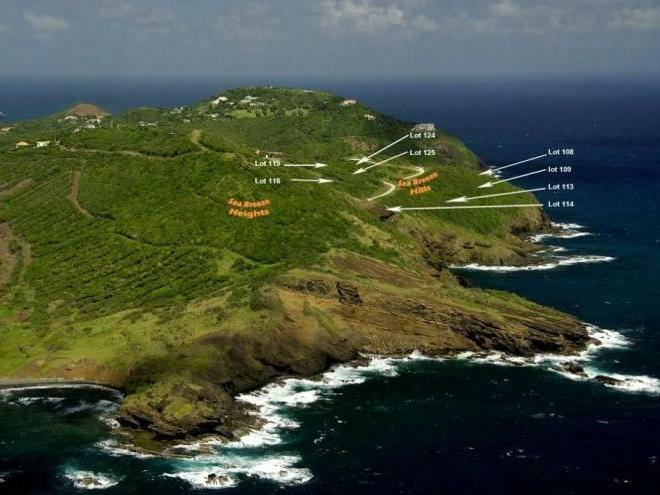 At the northern-most tip of Cap Estate, overlooking the sparkling panorama of the Atlantic Ocean is Sea Breeze Hills. 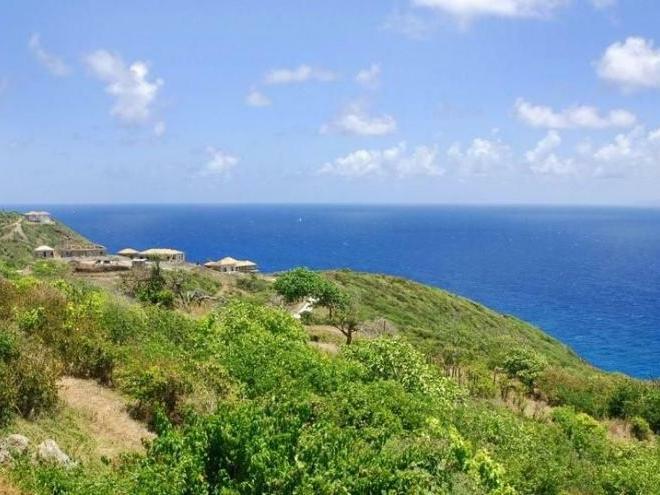 These lots enjoy a breath-taking view across the St. Lucia Channel to the island of Martinique, thirty miles away. See Breeze Heights has a bird’s eye view of the area being developed into a golfing haven. This includes The Pointe, the famous Raffles Hotel and soon to be completed Jack Nicklaus signature golf course. 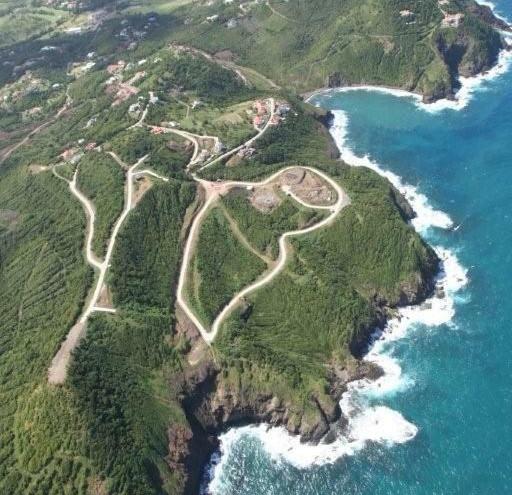 World class golfing at the St. Lucia Golf and Country Club is five minutes away, while numerous exotic beaches are tucked into coves all along the serrated coastline. The Rodney Bay Marina and the shopping and nightlife of Rodney Bay Village are a ten minute drive. The George Charles Airport is twenty minutes by car, while the drive to Hewanorra International Airport is one and a half hours. A fifteen minute helicopter flight is available between the two airports.